September to Remember – Music Acts Announced! Don’t miss your chance to join one of our September to Remember trips which have become some of the most sought-after dates in our calendar by our music-loving guests. Live music by superbly talented musicians is the highlight of every trip in September, along with wood-fired pizzas on the back deck and custom cocktails by a special guest mixologist. It’s the perfect combination for those looking for a world-class fishing adventure by day and fun, lively atmosphere by night. Plus, two of the trips (August 28th and September 1st) are Client Appreciation Trips offering discounted pricing off encore trips. 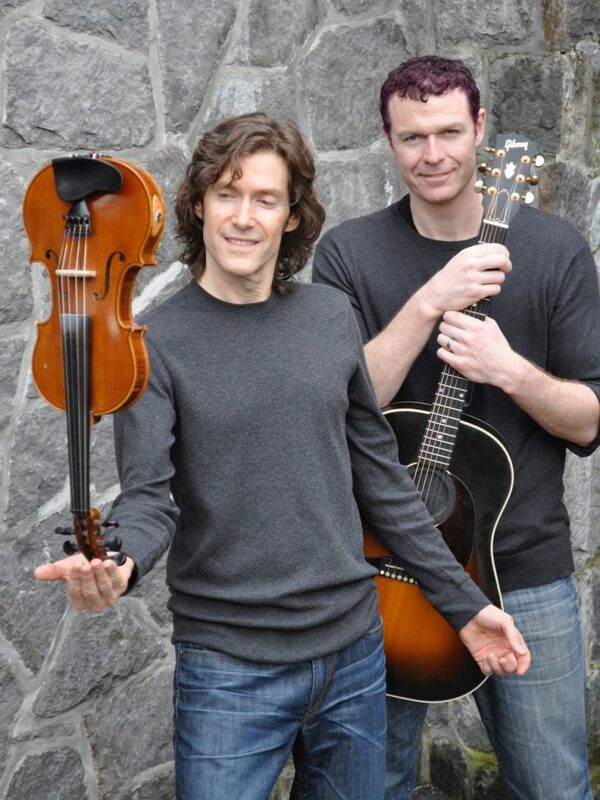 Our first September to Remember party trip kicks off with Ruckus Deluxe, a talented twosome from Whistler, BC that consists of Cirque du Soleil lead singer Chad Oliver on acoustic guitar and GRAMMY® nominated violinist Ian Cameron on fiddle, electric guitar and mandolin. In addition to working with countless other well-known artists, Ian and Chad perform over 200 dates a year and cover a massive range of rock, pop and country hits along with their award-winning originals. *Client Appreciation Trip 25% Off: If you’re already booked for 2019 on an earlier date, you’re eligible to receive special Client Appreciation pricing for this August 28th trip at 25% off. 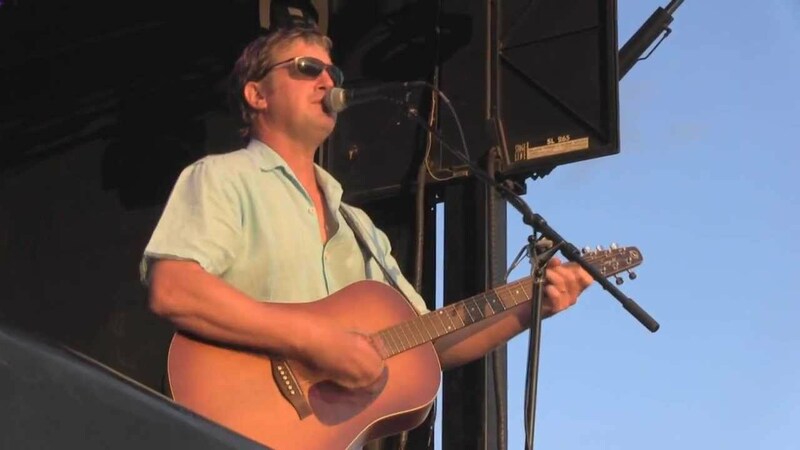 This Toronto-based guitarist, singer and songwriter will delight guests at The Clubhouse with his crowd-pleasing sounds of well-known artists such as Jimmy Buffett and The Eagles. With two albums to his credit and almost 3 decades as a musician, Brian Neale has been performing around the world entertaining his fans with his original music as well as a wide range of well-known covers. *Client Appreciation Trip 35% Off: If you’re already booked for 2019 on an earlier date, you’re eligible to receive special Client Appreciation pricing for the September 1st trip at 35% off. 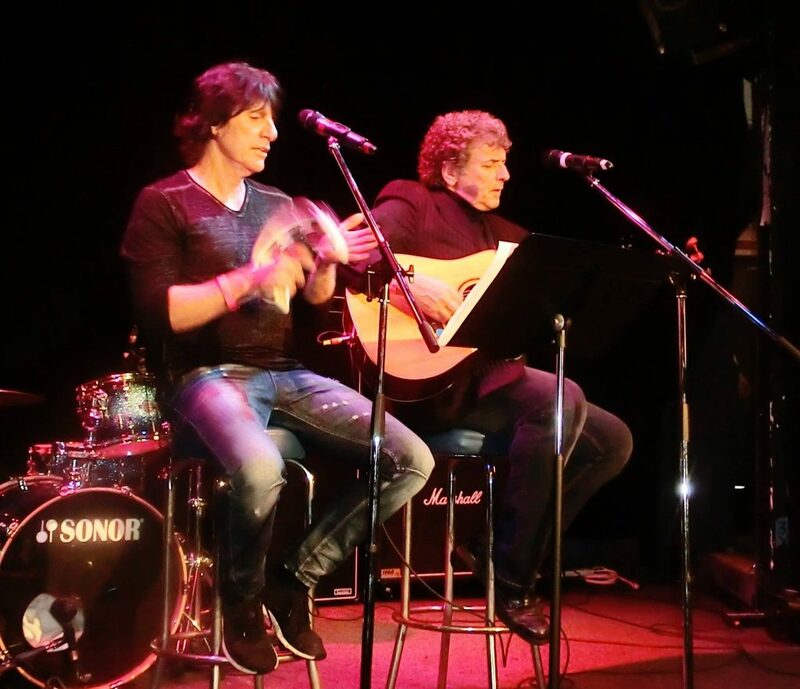 September 8 – 12 will see the return of Mick Dalla-Vee and Marc LaFrance, both members of the touring band of Canadian rock icon Randy Bachman as well as The Dock Rockers, who have rocked the rafters for the last three years at the annual season-ending party at The Clubhouse. Marc LaFrance has played drums with a long list of Canada’s best-known artists and has appeared on over 200 recordings as a singer, providing vocal tracks for Alice Cooper, Jon Bon Jovi, Motley Crue and The Cult to name only a few. Mick Dalla-Vee is a multi-instrumentalist, singer and award-winning songwriter whose schedule includes numerous corporate shows with other talented musicians, paying amazingly authentic tributes to music legends such as Lennon and McCartney, Billy Joel, Elton John and Simon and Garfunkel. 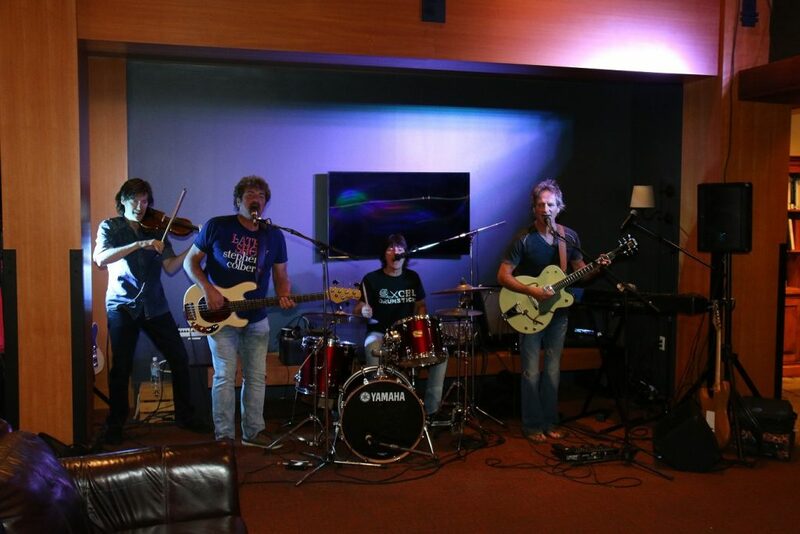 Dalla-Vee and LaFrance will then close out the season September 9-12 with The End of Season Party with The Dock Rockers, a foursome that includes fellow Bachman band member Brent Knudsen on guitar, bass and vocals and Dave Reimer on fiddle and guitar. Otherwise known in the western Canadian music industry for the past 30 years as Cease and Desist, The Dock Rockers promise to convert the fireplace lounge at The Clubhouse into the world’s most remote nightclub, much to the delight of guests who will enjoy fantastic late-season fishing by day and red-hot classic-rock dance music by night. Spots are booking quickly! Call us today at 1-888-432-6666 or email us info@westcoastfishingclub.com to learn more.